Paul Teller: Fired by House Republicans, hired by Ted Cruz. 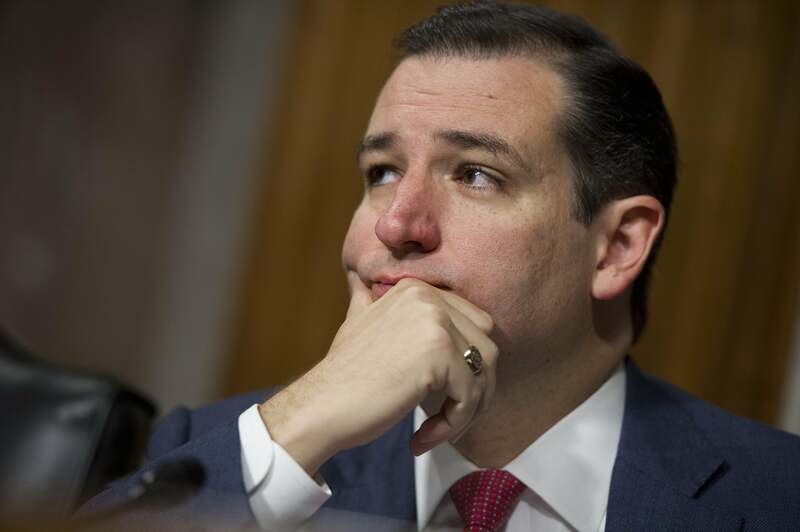 Ted Cruz’s plan for fighting unemployment is to hire the recently terminated to his congressional staff. U.S. Sen. Ted Cruz, R-Texas, today announced Paul Teller as his new deputy chief of staff, effective Thursday, January 16. “Paul’s many years of experience working in Congress and his tireless work to advance conservative principles make him a tremendous addition to our team,” Sen. Cruz said. We all rely on staff, but we have to have the full trust of our staff. Unfortunately, that’s no longer the case. Other Republicans, on and off the record, characterized Teller as a “tone-deaf” operative who lacked deference to the membership. If only there was some senator who was frequently accused by colleagues of going further than the party could go; of diminishing his peers in full view of the media; of working too closely with outside groups. Oh, wait. There is! So Cruz’s top staff now includes a former linchpin of the RSC, a veteran of Jim DeMint’s team (Amanda Carpenter), a veteran of FreedomWorks (Max Pappas), and the co-author of Rick Perry’s pre-campaign book (Chip Roy). It’s a conservative movement Voltron.